At Corey’s Bootery, we carry Chippewa Boots because they are rich in heritage and “built with the guts and determination of the loggers and engineers who paved the way, built the roads, and constructed the buildings that have made this country what it is today.” Their slogan, “The Best. By Far,” isn’t just a saying. It’s a truth. 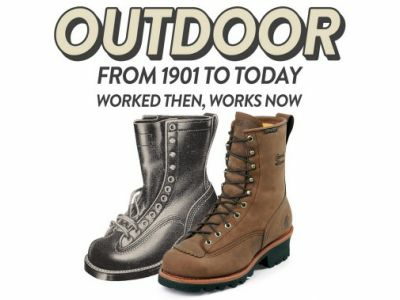 We know boots, and that’s why we know to provide Chippewa. The offered Goodyear welt construction provides added support and durability to the boot. Plus, they are completely repairable, making them well worth the investment. Many other brands may offer similar boots at a lower cost, but they will lack the comfort and resilience that Chippewa boots provide. We all know that one size does not fit all when it comes to shoes. 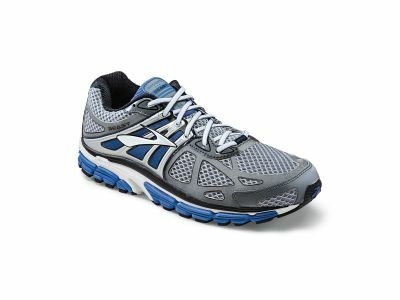 What the staff at Corey’s Bootery likes about Brooks is that the maker of running and walking shoes knows it doesn’t stop with size. 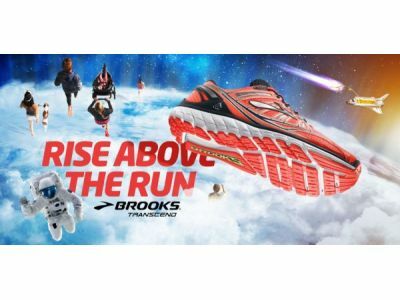 Brooks understands foot types, and designs specific shoe models to accommodate those types, from flat feet to high arches. The company also pays special attention to overpronation, the inward roll of the foot while running or walking. The effect is more pronounced when running, as a runner who over-pronates tends to push off almost entirely from the big toe and second toe. Rather than the shock from the foot’s impact to the ground spreading evenly through the foot, the impact is borne almost entirely near the big toe. There’s a marked angle as well between the foot and ankle, reducing stability to the rest of the body. 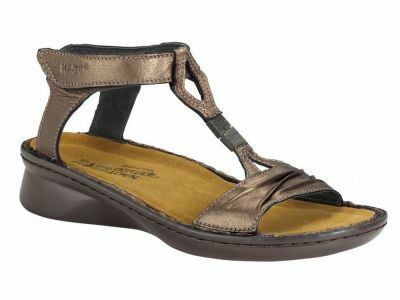 Join us April 18th & 19th for our annual Naot Trunk Show for great deals on your favorite Naot sandals. Is a custom orthotic right for me? Are custom orthotics right for you? 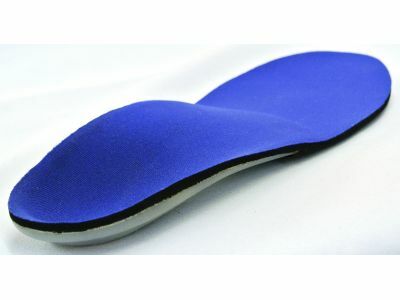 If you experience foot, knee, hip, or back pain custom orthotics may be the answer! 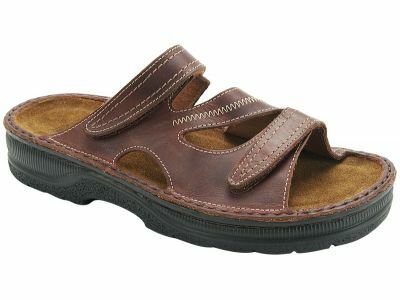 There is a common misconception that if you need to wear orthotics, then you can't wear sandals or flip-flops. Here at Corey's Bootery of Kalamazoo, we are happy to tell you that this is simply not true.